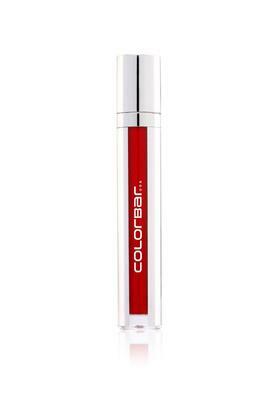 This revolutionary no-transfer lip stain formula brought to you by Colorbar glides on flawlessly and delivers impressively long lasting, velvety color that will stay on all day long. 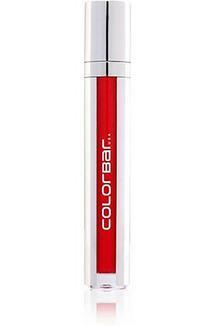 Enrich your lips with the goodness of vitamin e with this lip stain. The weightlessness of the formula will provide you will comfort all day long.